There are not many brands who can lay a genuine claim to 100 years of active aviation heritage. The significance of this landmark anniversary is made more notable as we explore the history of Hamilton’s presence in the sky. Nowadays, watches not only tell time but also make a statement, and reflect the personality of the owner. 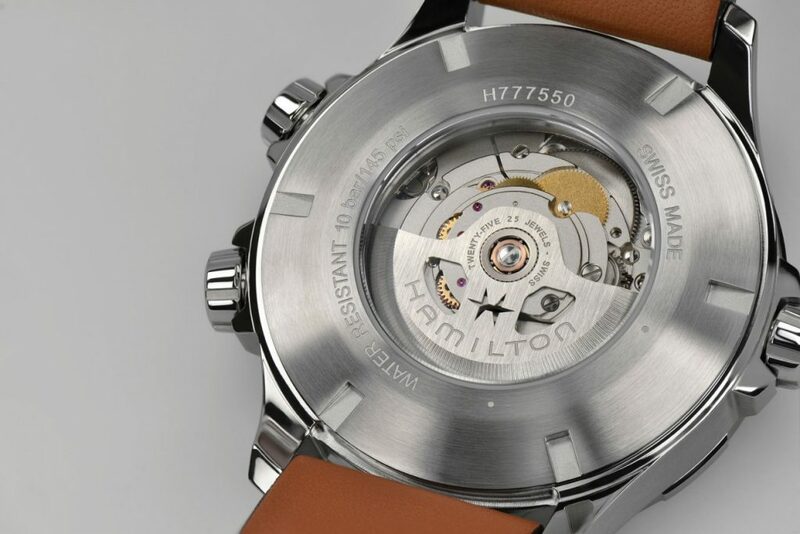 Hamilton was founded in 1892 in Lancaster, Pennsylvania, USA, producing its first watch in 1893. Since the incorporation, the Hamilton Watch Company produced a vast range of pocket watches and iconic wristwatches. Whilst the US manufacture ended in 1969, through a series of mergers and acquisitions, in 1974, this diversified conglomerate became integrated into the Swatch Group. Today the manufacturer continues to blend innovative design, new technologies with the original definition of the ‘American spirit’ and the unbeaten precision of the latest Swiss watch movements. 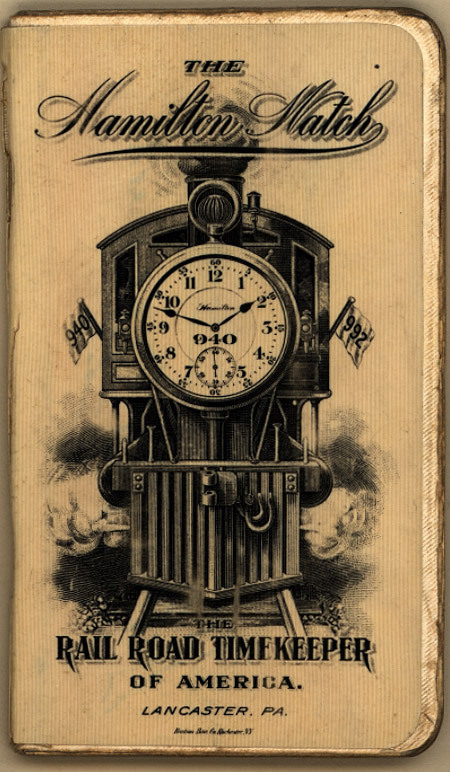 The impressive historical landmarks begin in 1912, when the Hamilton delivered the ‘Watch of Railroad Accuracy’ to solve the problem of the lack of a common method of timing on the railroads, thus reducing accidents. 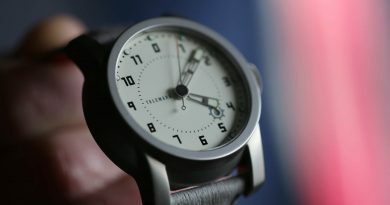 Expanding on the reputation, Hamilton became the official supplier to the US Army in 1914 producing quality precision timepieces to equip servicemen, shifting the production from the pocket- to wristwatches. 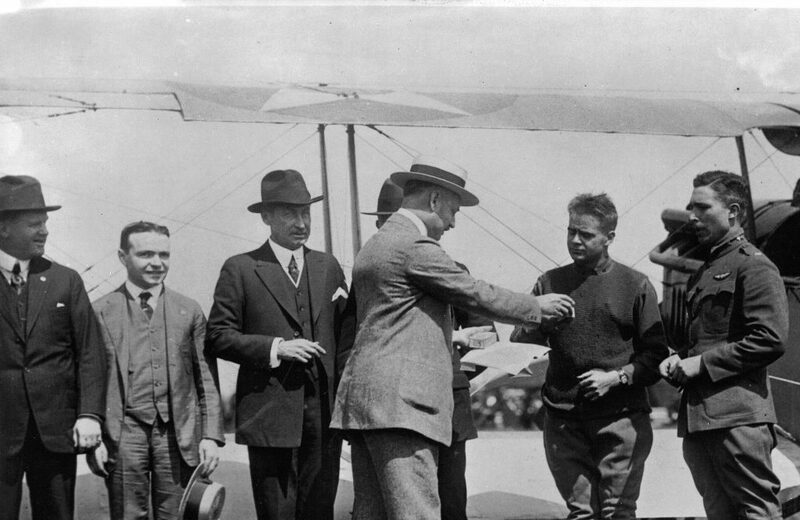 In 1918 Hamilton watches were used as the official timekeeper since the first US postal service flight between Philadelphia and New York, a venture that set the grounds for a much faster communication that contributed to the flourishing of the US economy. 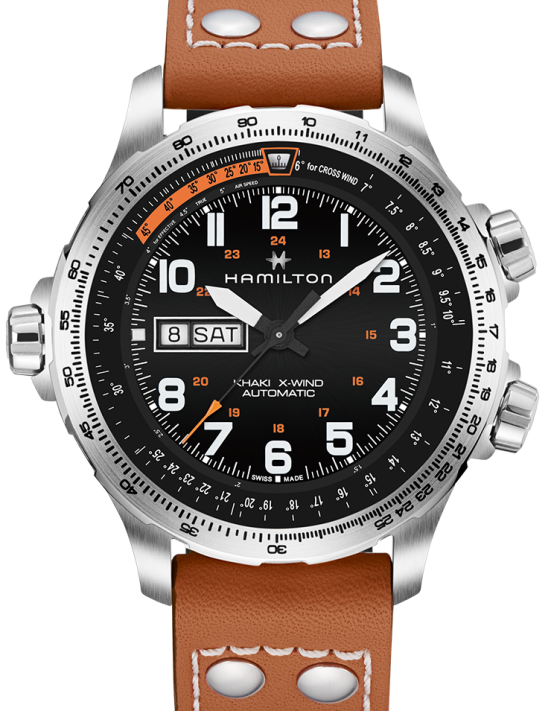 Due to its reputation of producing aviation watches, in the 1930s Hamilton was announced as the official watch of four major US airlines, counting United Airlines among them. During the WWII Hamilton produced aviation instruments for the US as well as the allied countries. It also developed wristwatches for the British Army Air force in the 1970s. 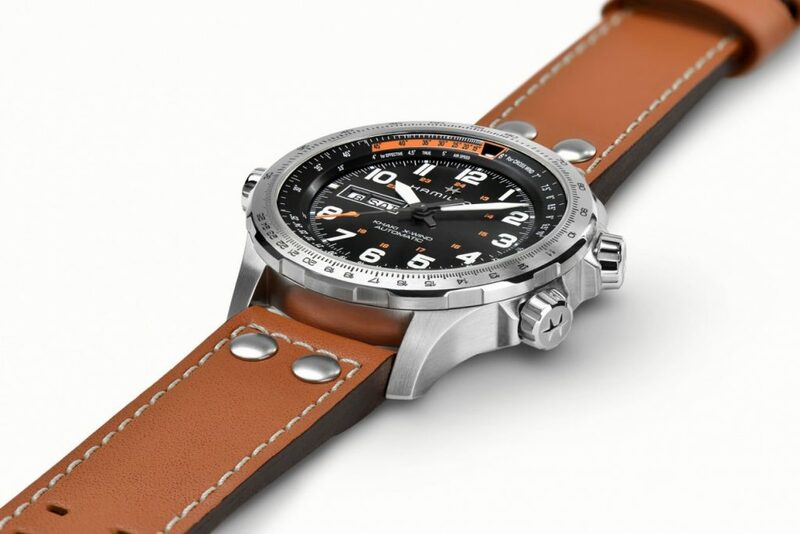 Hamilton watches were used by many flyers from the open cockpit to commercial pilots – anyone with high regard to adventure, accuracy, innovation, style, and durability. Contact with pilots helps the manufacturer develop new timepieces and remain current and relevant in this segment of the industry. 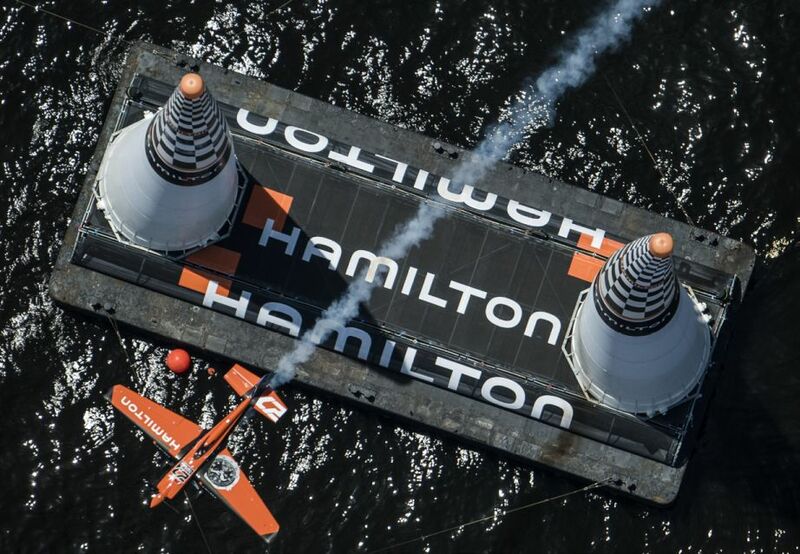 As part of the marketing initiative surrounding the centenary commemorations, in 2017, Hamilton became the official timekeeper of Red Bull Air Race – reinforcing its status as a champion of aviation watches. I had the pleasure of living with one of these timepieces for several weeks as it gradually drew me to become a huge admirer of the brand and the range on offer. It also made me realise what a passionate global community of fans the brand has. The X-Wind Day Date (H77755533) is simply a great watch. 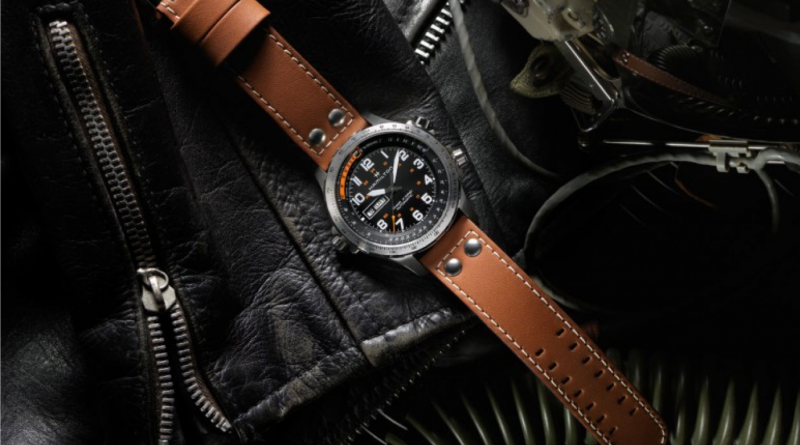 It has a classic aviator styling and functions specifically related to flying. The X-Wind (pronounced crosswind) lives up to its name to the fullest – it houses a drift angle calculator – one of the first to do so on a watch. This enables pilots to accurately calculate and record the crosswinds they will encounter on their planned journey. This is a feature that will go unused by a large number of X-Wind owners, but the detail unquestionably adds bags of cool. The watch is water resistant to 100 meters – another feature unlikely to be tested by the average owner, but this is probably true for most timepieces that are not designed to be strapped to the outside of a submarine. It is certainly reassuring to know, that the watch is more resilient than you. Features that would, however, be of importance to all owners is the Swiss ETA movement that has been modified into the Hamilton caliber H-30 with a power reserve boosted to around 80 hours. Case diameter is a comfortable 45mm – sure to look and feel good on most wrists. Large numerals with Super-LumiNova and typical pilot-watch hands complement the sporty dial. The day date window at 9 o’clock. The multi-level black dial contains just the right amount of detail and highlight to provide interest, but not get in the way of function and easy reading. 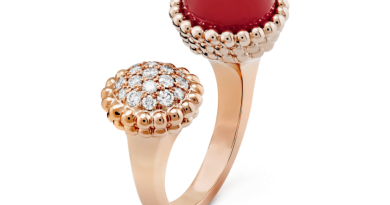 The double anti-reflective coating complete the sapphire. The case-back offers a glimpse of the clean and sharp lines of the industrial styling of the inner workings. 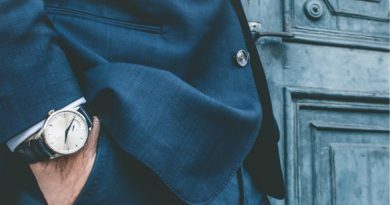 The watch is unquestionably robust enough to withstand daily active wear and pretty much anything a wearer is likely to submit it to – whilst remaining superbly comfortable. Currently, there are 3 equally attractive variants of the X-Wind. 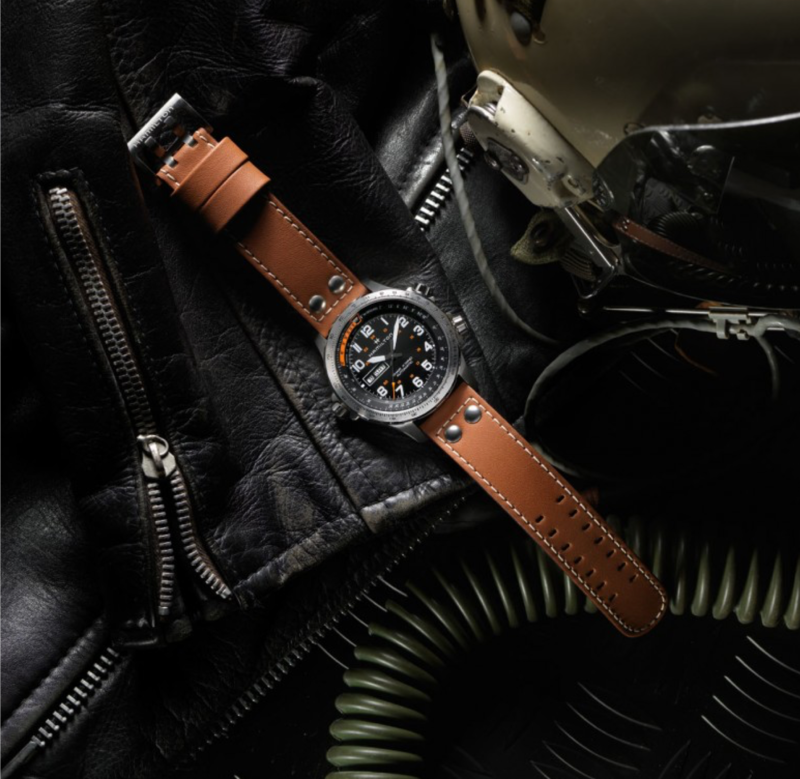 The Black PVD coated steel case piece (H77785733) – a mean-looking rock ’n’ roller on a black leather strap, the stainless steel classic with a choice of a rugged leather strap with H-buckle (H77755533) or a stainless steel bracelet with a folding clasp that lends the combo quite a stylish, grown-up look (H77755133). The X-wind is unquestionably a versatile and comfortable everyday watch that is positioned perfectly within the brand’s current range and offers scope for future expansion through customisation and limited editions. The price point is also well positioned as it provides an excellent value for the cost. Safe to say, whichever direction the brand chooses to take the X-wind, there will be a lot of devotees eagerly anticipating the new release.